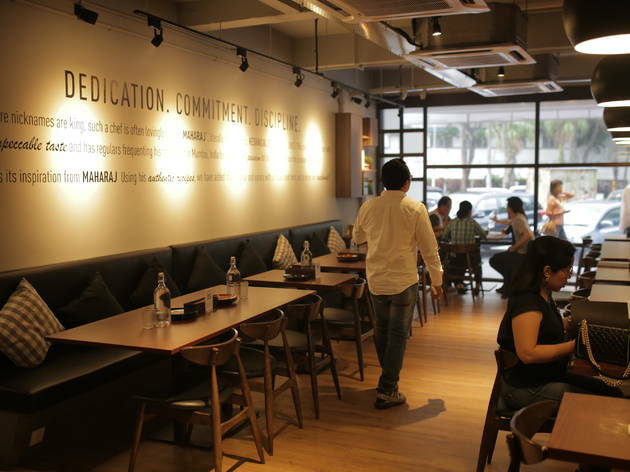 Helmed by Mumbai-born Yogesh and Malaysian Natasha, Flour sets the bar high for the North Indian food scene in KL. Since it first opened in January this year, the restaurant has gathered quite a following, and for good reason too. 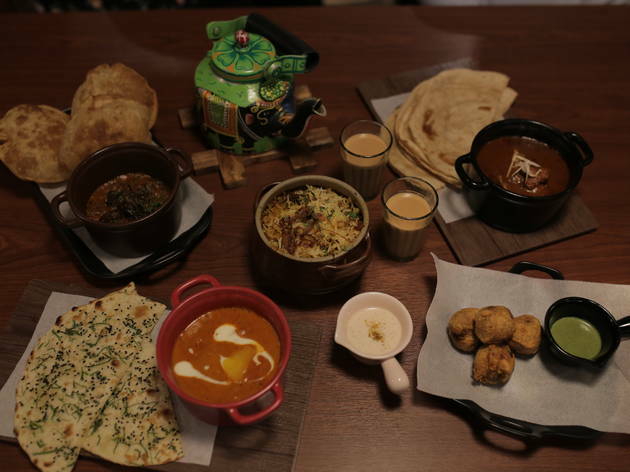 The spread here is authentic, and much of the menu is inpired by the recipes of Yogesh’s father who used to own several popular vegetarian restaurants in Mumbai. 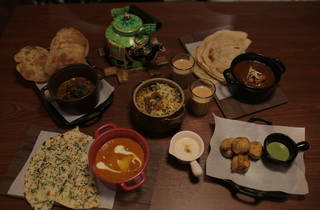 Flour isn’t just a restaurant that wants to serve good food; it wants to introduce the intricacies of North Indian cuisine to us. The catalogue-like menu goes into detail of the background and how each dish is prepared, and the respect the team shows to the cuisine is reflected in the restaurant’s polished selection of dishes. Take the biryani – light and fluffy long grain rice laced with spices and chock-full of tender meat that’s been marinated in yoghurt; Natasha’s insistence on creating a dish that’s reminiscent of exactly what you’ll get in India has made it a crowd favourite. A large part of North Indian cuisine is the bread. Here, there are several types of bread freshly made in-house that are perfect for dipping into the various curries and go wonderfully well with a pot of masala chai – the lightly spiced tea balances out the richness of the food perfectly. 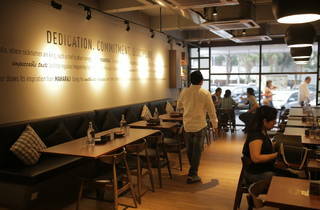 Because of Flour’s popularity, we recommend making reservations a week in advance to avoid disappointment.